The first-ever exhibition of David Hockney’s complete early prints (1961-1964) will open at Hazlitt Holland-Hibbert in early February 2017. 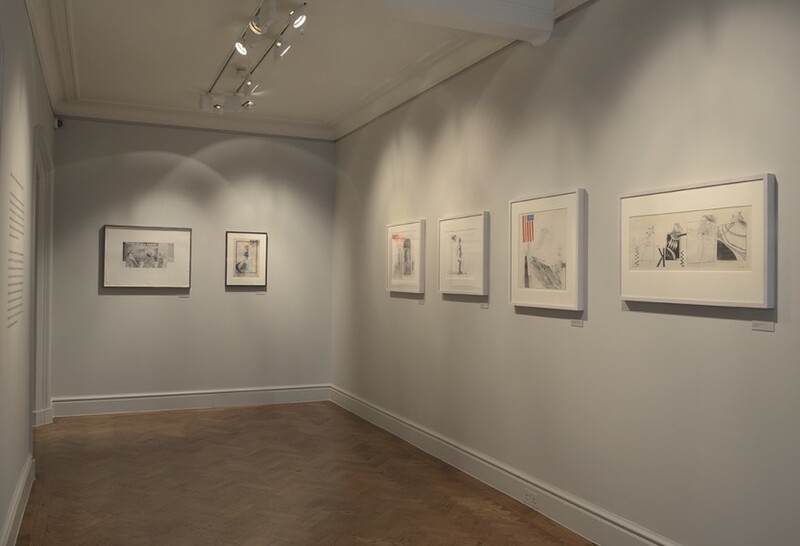 This exhibition is a collaboration between specialist post-war print dealer Lyndsey Ingram, whose new London gallery space opens later in 2017, and James Holland-Hibbert, an established dealer in modern and contemporary British paintings and Director of Hazlitt Holland-Hibbert. 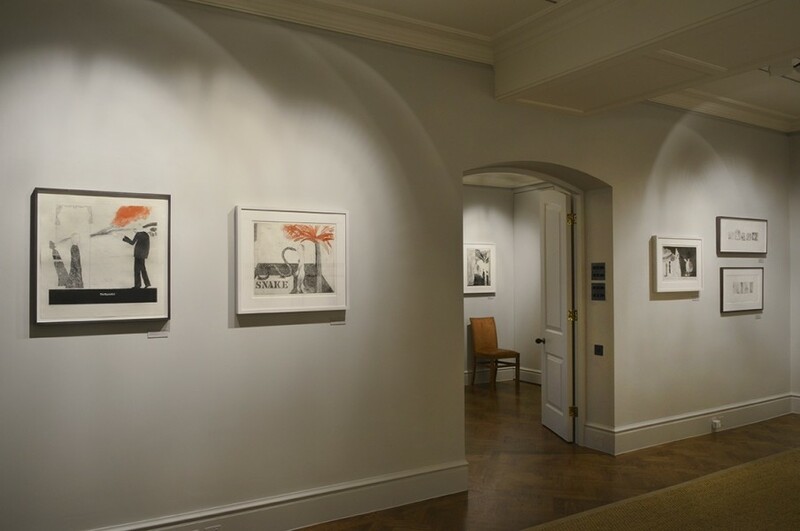 The exhibition includes an impression of every print David Hockney made from 1961, when he began working in this medium, to 1964, including works that have never been seen before. Highlights from the show include a complete A Rake's Progress series, as well as the rare, unique self-portrait ECR (1961) on loan from Tate, and In Memory of Cecchino Bracci (1962) which will be on loan from a private collection. The exhibition focuses on the years 1961–1964. 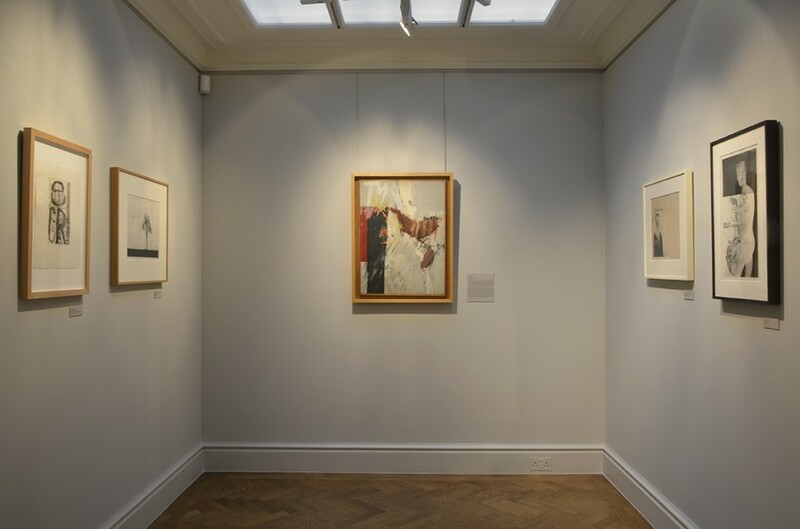 This period represents a formative moment in Hockney’s life as a young artist; it spans part of his time at the Royal College of Art (where he was a student from 1959-1962), his first years as an independent artist in London and a period in which his printmaking was solely focused on etching. 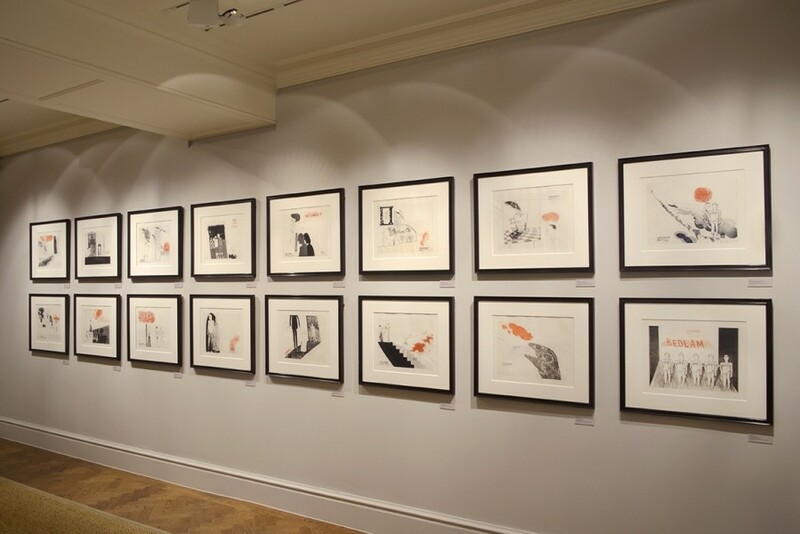 They encompass his student years, his first prints, his ambivalent response to Pop Art, his first visit to the United States (after he won an art prize for one of his prints that funded his travel to New York), as well as the creation of his renowned A Rake’s Progress series of etchings on his return. A fully illustrated scholarly catalogue, with an essay by the art historian, curator and leading Hockney specialist Marco Livingstone, accompanies the exhibition. This will be the first complete catalogue of Hockney’s early prints. This exhibition coincides with and complements David Hockney, the artist’s retrospective at Tate Britain, also opening in February 2017.